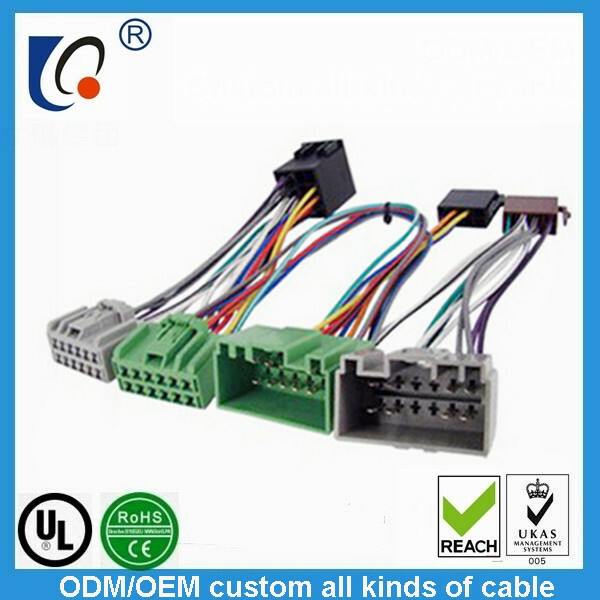 Our company is specialized in the research and development, production of various types of automobile cable, medical cable, USB cable and so on. It can be customized according to customer needs various requirements of the product (such as various types of wire, ROHS and REACH and other environmental standards, interfaces, etc. ).